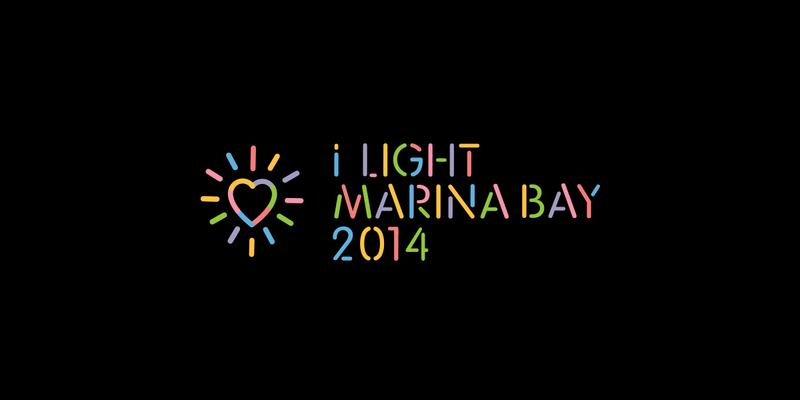 A full array of events, programmes and fun activities have been lined up from 7 to 30 March 2014 to create a dazzling, diverse and more enriching experience for the community. From free guided tours and entertaining performances, outdoor dining to educational talks and workshops, this festival will strive to build on the achievements of the previous festivals to bring you an even more enjoyable experience. 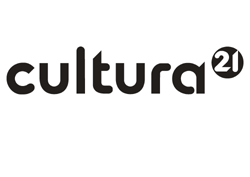 The sociologist and transdisciplinary researcher, and Board Member of Cultura21, Dr. Sacha Kagan, was invited to give the keynote opening speach at the i Light Symposium 2014. 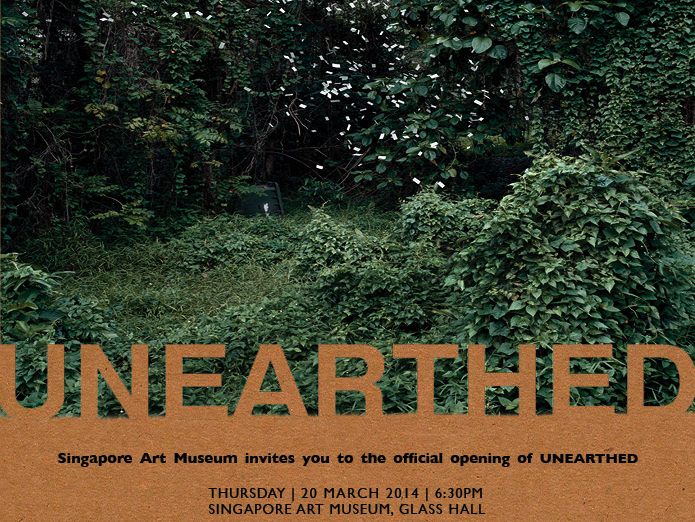 The first exhibition presented by the Singapore Art Museum (SAM) after the Singapore Biennale, UNEARTHED seeks to investigate our relationship with Earth and the natural world, and charts SAM’s new direction in encompassing and presenting projects and practices where art intersects with other disciplines and modalities. Drawing on works from SAM’s permanent collection as well as private collections, the exhibition at SAM offers an insight on how artists in Singapore view and respond to the natural world, coming from and living in such an urban and built-up environment. As such, one strand running through the exhibition is the idea of nature as something that can be studied, controlled, and constructed – an idea that often extends into a metaphor for the nation and national identity. In contrast to the notion of a carefully cultivated ‘Garden City’, other artists regard nature as unknown, uncanny, and untamed, drawing on memories of nature’s recent incursions into the urban cityscape. Natural sites as repositories of social memory and history also feature in these artistic excavations, as artists seek to call attention to forgotten or overlooked terrain in Singapore. This conversation is extended with a complementary exhibition at 8Q which will present artworks that have ensued from residencies undertaken by artists from Singapore and the region at the Earth Observatory of Singapore, a research centre dedicated to the study of earth sciences and natural phenomena. By turns poetic, reflective, experimental, and urgent, these works charge us to reconsider our assumptions and attitudes towards the natural environment and phenomena beyond human control, and how life is bound up with the land.